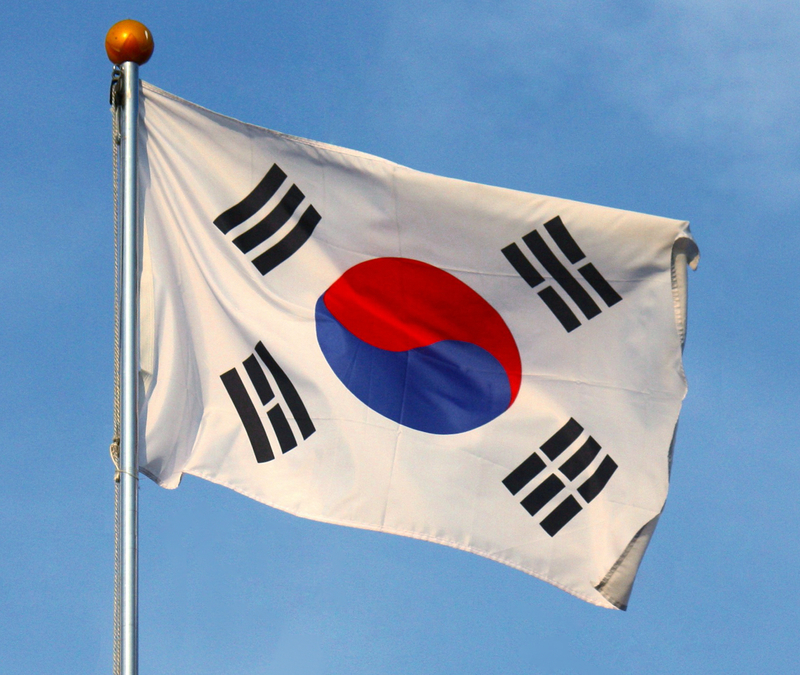 South Korea because the 89th contracting state to the Hague Convention on International Child Abduction in March of 2013. The Convention came into effect between the United States and Korea in November of 2013 (see our article: http://www.internationalfamilylawfirm.com/2013/11/united-states-and-korea-become-hague.html). A Seoul lower court Monday ruled that children moved abroad without the consent of a parent holding custodial rights must be returned to the residence country if the couple remains separated. This marks the first case to follow the international convention on the abduction of children. Seoul Family Court ruled in favor of a 39-year-old Korean-Japanese woman who filed a lawsuit against her Korean husband, who had taken their children to Seoul without her approval. The international couple, married in 2005, has been separated since 2013. While they agreed that the wife would keep the parental rights in the divorce agreement, they did not complete the divorce process. In July last year, the 41-year-old husband took the children to Seoul, saying he would like them to see their hospitalized grandfather. He promised to bring them back to Japan the following month. The husband, however, severed contact with his wife and changed the residential address of the kids to Korea. The court said the children must be returned to Japan according to the Hague Convention on the Civil Aspects of International Child Abduction. Enacted in 1980, the Hague convention covers international parental child abduction. Its application can be made when a child is taken or retained across an international border, away from the habitual residence, without the consent of a parent with custody rights. The two countries of the parties must be members of the convention. There are 93 country members of the agreement currently. Korea joined the agreement in 2012 and Japan in 2013. “The wife seems to be the actual fosterer of the children, as she raised them in Japan. The husband broke the promise to bring their children back in August last year, breaching the wife’s custody rights. Therefore, the husband has the obligations to return the children to his wife,” the verdict said.